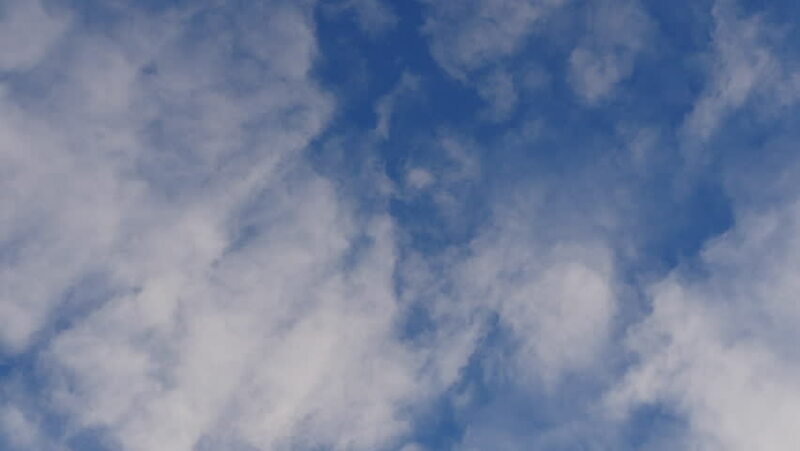 4k00:16clouds timelapse Timelapse of moving clouds and blue sky. hd00:17Fluffy Clouds in Blue Sky. HD, 1920x1080. 4k00:26White clouds disappear in the hot sun on blue sky. Motion clouds blue sky background. Blue sky. Clouds. Blue sky with white clouds.